Q: What is Insights Subscribers ? 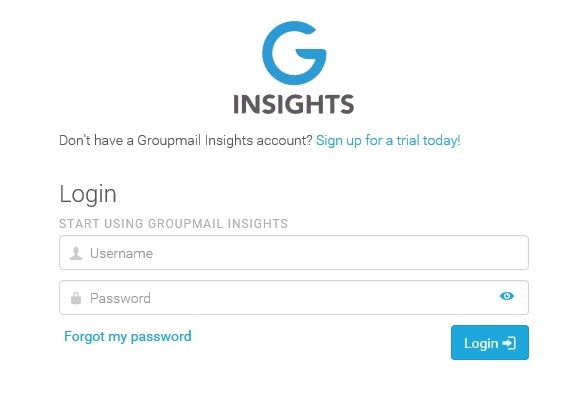 A: Insights is GroupMail’s Online Subscription Service for managing Opt-In and Opt-Outs Requests. 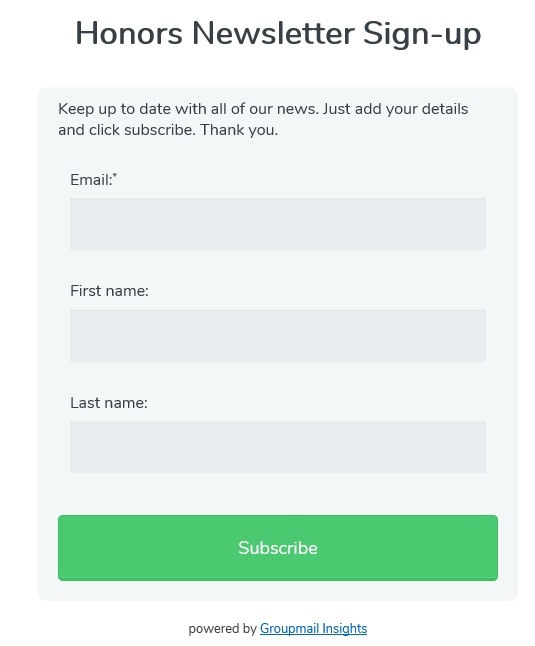 Create an Opt-In Subscription Form for your Website. 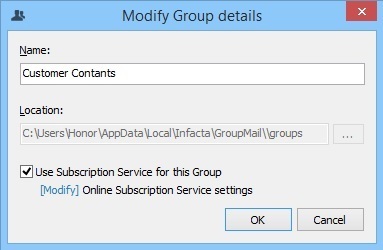 Note : If this is an existing Group you can simply right click on it and choose Modify to enable this option. This option is only available for “Local Groups“. Click on “Modify” and select the “Subscribers” tab. Assign the fields within your Group to store the recipients Opt-In details. First Name is stored in the Field “Firstname” within your Group. Last Name is stored in the Field “Lastname” within your Group. Note: If you check on “Optional”, then the recipient has the option to populate this field or leave it blank. This creates a new Opt-In List on Insights. 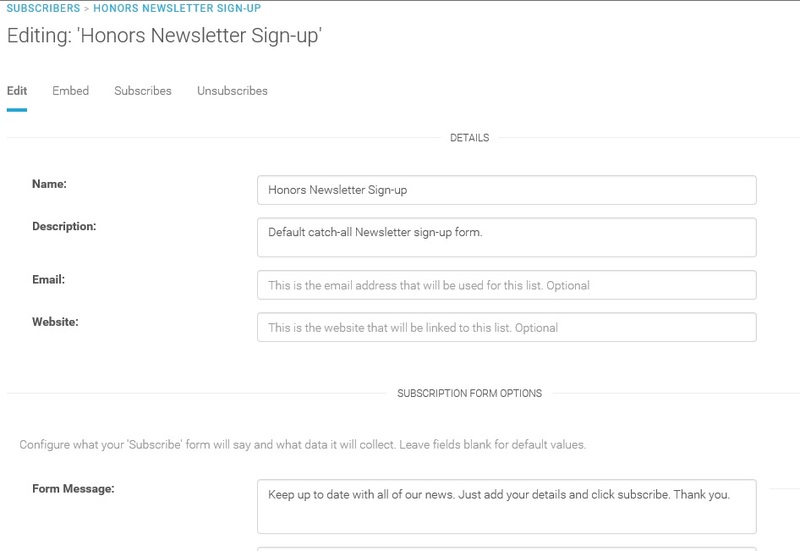 You can then click on the List Name for more details about your Subscription Form. Click on the Embed Tab. The “Subscribe Link” is what you need to use to place the Opt-In Form on your Website. (Your Website Administrator can do this for you). Note: If you click on “Preview” you can see how this Opt-In Form displays. 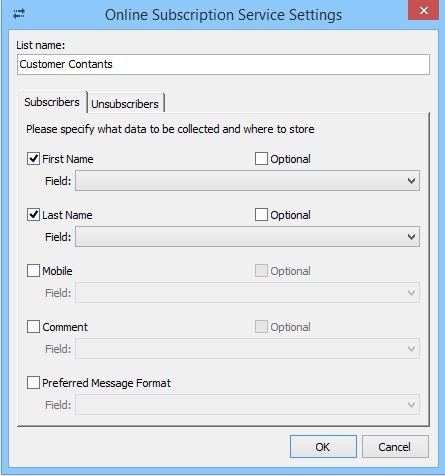 Now once you process our Subscriber Add-On, it will automatically add the recipients that Subscribe through this Form to your GroupMail Group. If you have any questions or need any help please don’t hesitate to contact our technical support team.